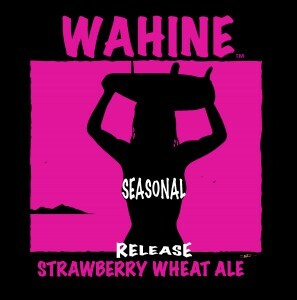 Ventura, CA: Surf Brewery, a small commercial craft brewery, open since 2011, with an onsite tasting room and homebrew shop, announced that they are releasing the second in their Seasonal American Wheat series for 2015, called Wahine™, and named after the term used for a surf chick. 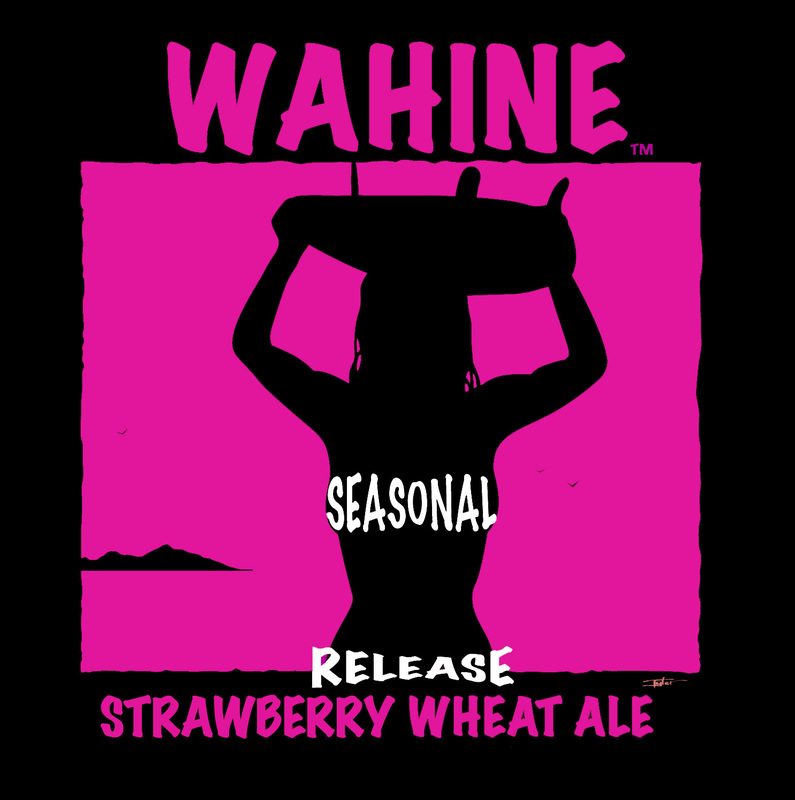 Certainly not a ‘chick’ beer, Strawberry Wahine™ Wheat Ale has a slight fruity flavor in a refreshing lighter beer at 5% ABV, 16 IBU and 4.5 SRM. With Ventura County known for growing amazing fruit, Surf Brewery®, has incorporated a few local options, lemon, strawberry and in the fall grapefruit, into a light American Wheat Ale, making a refreshing an indigenous brew. This year, fresh whole strawberries from Oxnard Berry Farms were used along with natural flavors to provide the slightly bitter flavor of strawberry and amazing fruity aroma. 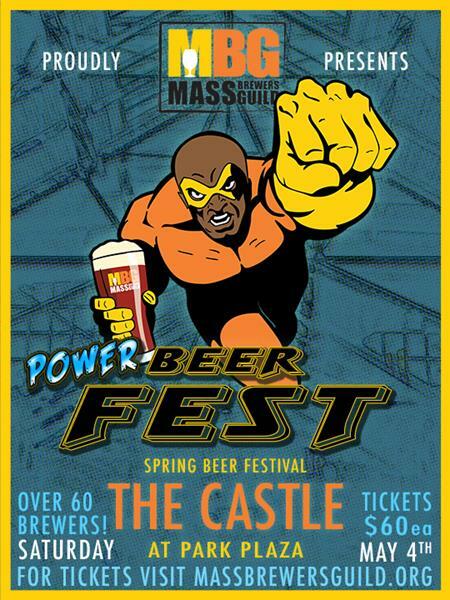 Along with their seasonal lager, Springtime Bock, also recently released, the perfect beers to help pass the time as the winter swells give way to the spring calm. Pair with a strawberry tamale.